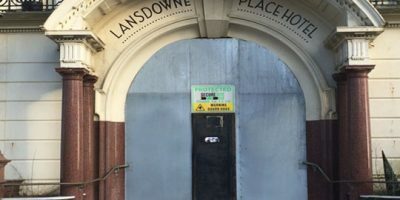 Secure Site’s high security solid steel security doors provide a highly visible deterrent and the effective protection you want for vulnerable and vacant commercial or residential properties. Fitted with key-operated 5-lever insurance approved deadlocks. These can be quickly installed anywhere in the UK. 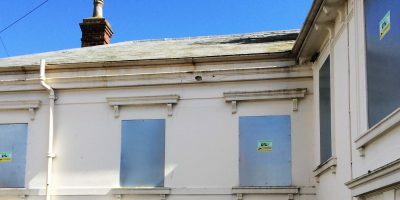 Vacant property is always a target for illegal entry by squatters and vandals, or to attack by arsonists – all of whom present a real and potentially expensive threat to your investment. Window security is the first issue to address as wooden frames and glass present little obstruction to illegal entry to vacant property. 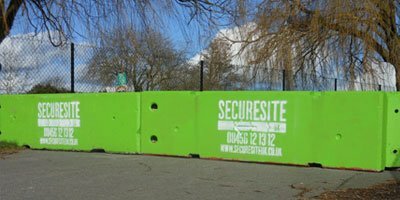 Secure Site’s pedestrian protection barriers prevent vehicular access to heavily populated areas, such as town centres, sports events and concerts. Weighing 2.5 tonnes each means our concrete barriers are almost impossible for would-be trespassers to move without specialised equipment. Erect an instant barrier around your site utilising temporary anti-climb fence panels. 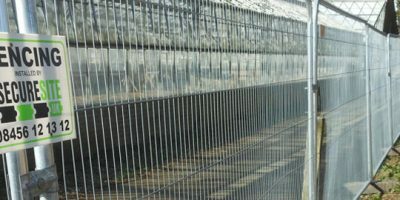 3.5 metre wide, 2 metre high galvanised durable mesh panels can be quickly secured together to protect buildings or land from deliberate or innocent trespass – and the risks this poses. Instantly deployed, delivered and installed nationwide.